I am a wise-spender. (Ahem. kuripot!!!) When I am in a grocery, I am always on the lookout for a good bargain. My arithmetic skill comes in handy. I always calculate how much I save if I get brand #1 instead of brand #2. However, I do not buy every buy one-take scheme being offered. I follow my own bargain rules. Besides, my budget is often limited since I follow the “live within your means” lifestyle. I often scour the bargain rack and find promotional items that are sold half its price. It is tempting to buy those items but I have to remind myself to buy only what I need. When this offer came up, it was too good to pass up. 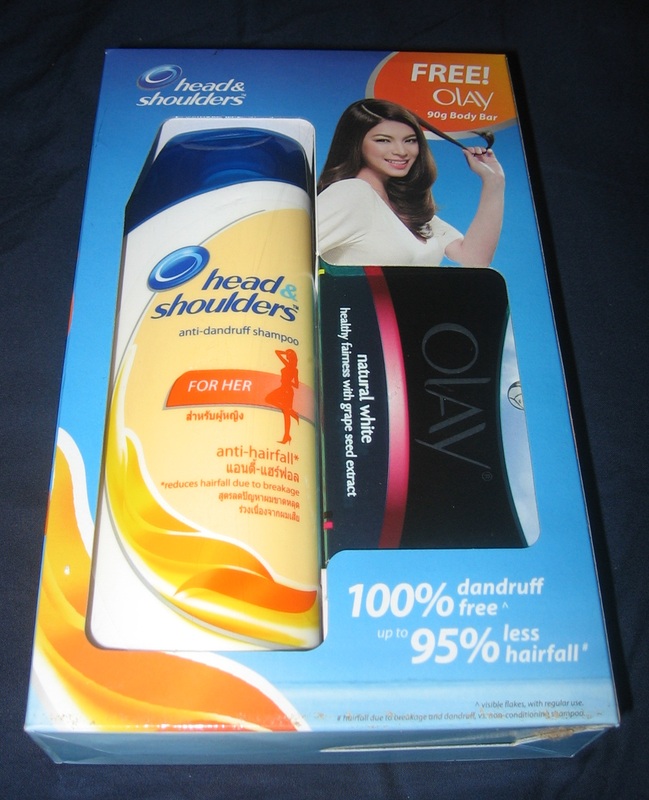 The 200ml Head and Shoulders costs around P118. I paid P118 for this box. I get the Olay soap for free so I get to save P40! I saw a Pantene pack of a large bottle of conditioner with a free small conditioner bottle. It was a good deal. However, my scalp and Pantene are not compatible so I ignored the deal. 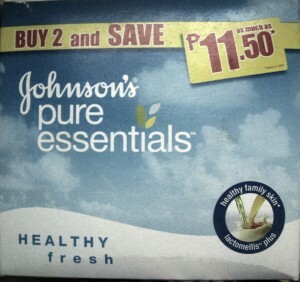 I am not sensitive when it comes to soaps so whenever there is a good deal and it fits my budget, I buy. 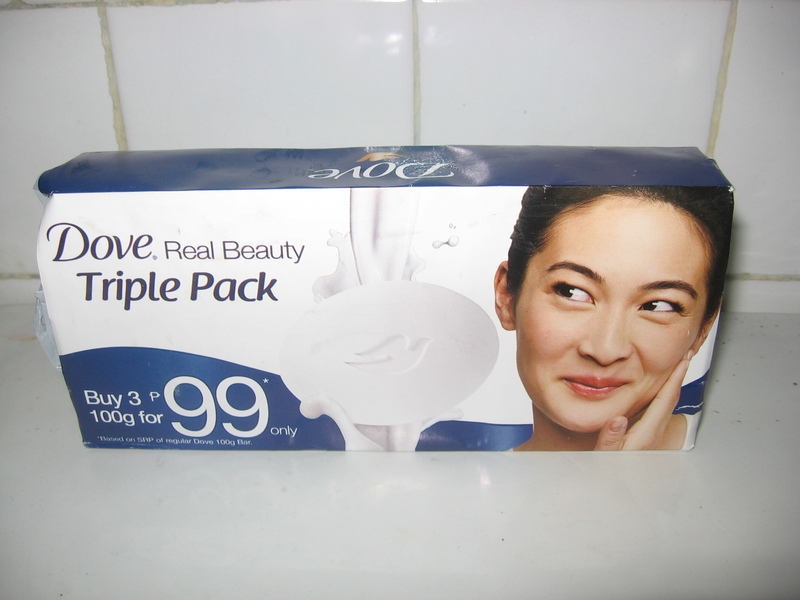 Soaps do not expire. I think. (do they?) I store as many as I can. I am a low-maintenance kind of person. With just a daily shower with shampoo and soap, I am good to go. I admit I tend to spend a lot of time in the shower. I make up for it by dressing up fast. We found a product warehouse that sells toilet paper in bulk. 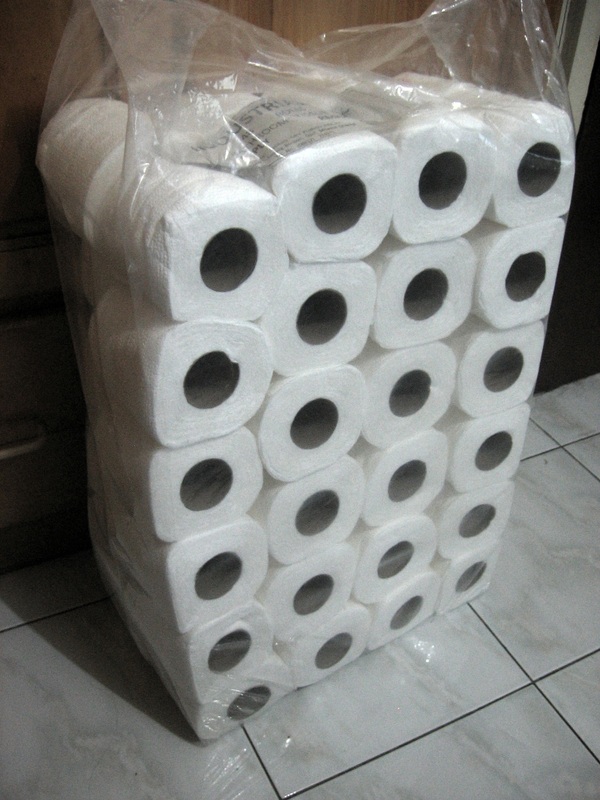 They supply toilet paper to hotels and other commercial establishments. 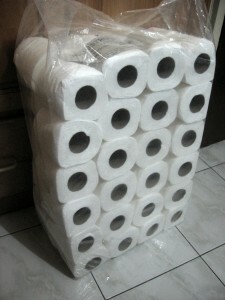 For 48 rolls, it costs P292 which is P6.08/roll. 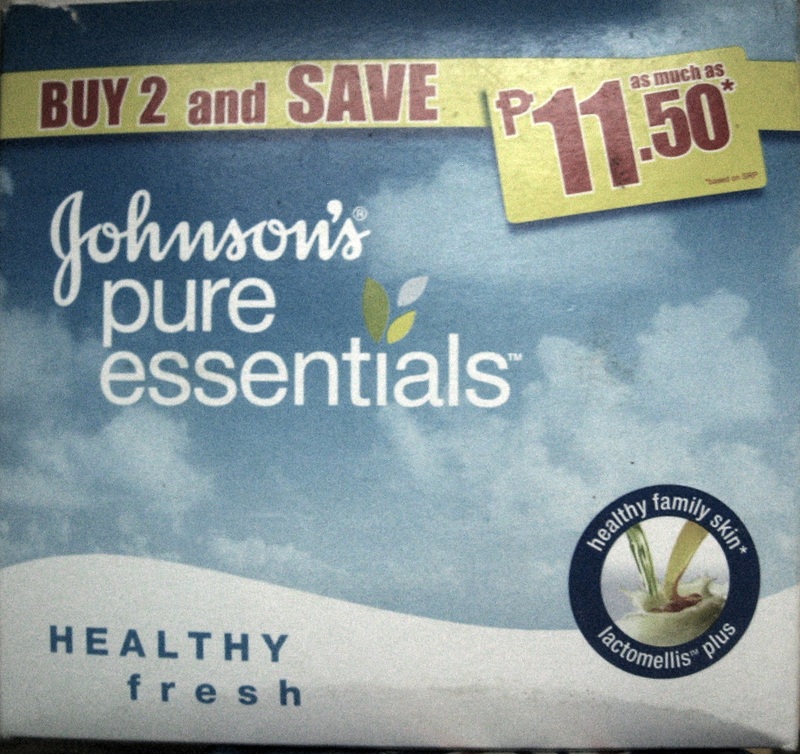 For the same quality, the toilet paper brand we buy from the grocery costs P7.50/ roll. I saw 6 packs of 8-in-a-pack sanitary napkins for a bargain price and it is the brand I use. I am still thinking about allotting a budget for it. I remember what Sheldon Cooper said on buying in bulk. Sheldon: Are you sure. There are a lot of advantages to buying in bulk. For example, I noticed that you purchase your tampons one month’s supply at a time. Sheldon: Well think about it, it’s a product that doesn’t spoil, and you’re going to be needing them for at least the next thirty years. Care to share your saving tips? Note: Although it may look like one, this is NOT a sponsored post . Great tips you have here. I believe that buying bulk is really economical and if you can afford to do this, its best you do. Dropping in via bc bloggers. Happy New Year. Hi, Berylle! True. I don’t buy on a whim. If I find something I like, I allow myself to think it over. Go back to the item a week after. If it is still there and I have the budget, I’ll buy. If not, it was not meant for me. 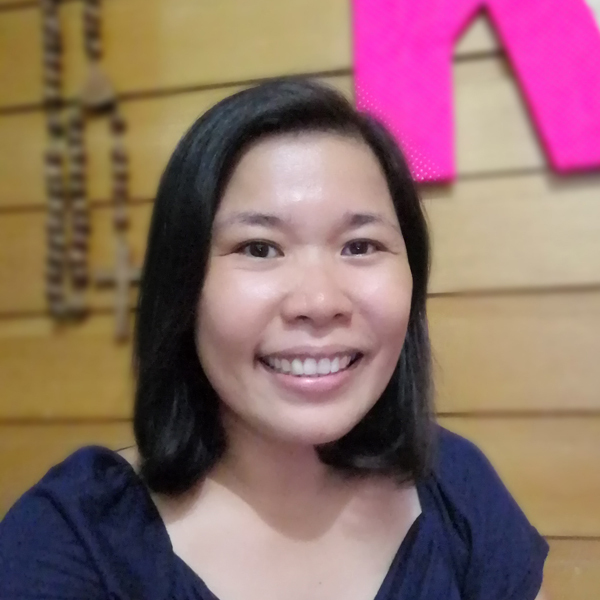 Naks!